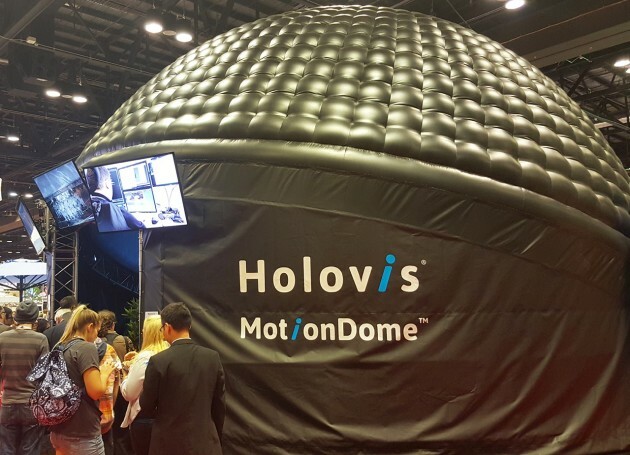 Orlando, FL, USA — Holovis Attractions revealed the future of media based experiences at IAAPA 2015, presenting the world’s first real time interactive experience in a 3D dome. 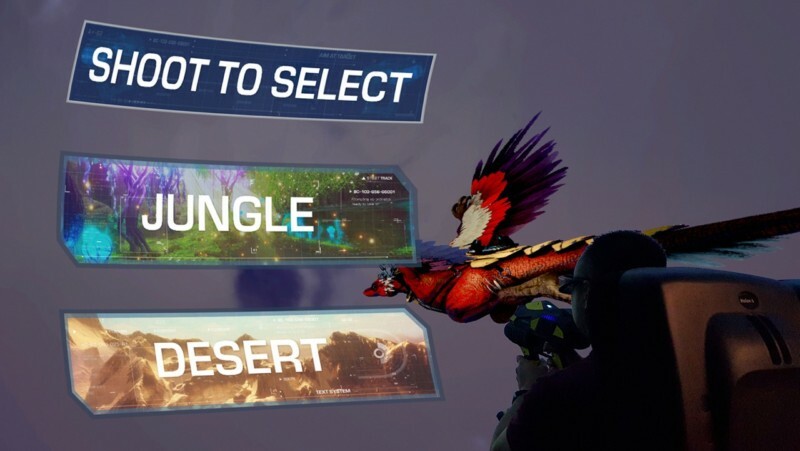 Traditionally multi person interactivity has not been possible in a 3D dome environment due to the complexity of accurately mapping shooting/targeting across the curved surface. Holovis has achieved this through its proprietary interactivity platform InterAct which takes immersive experiences to the next level through the integration of real time media storytelling. 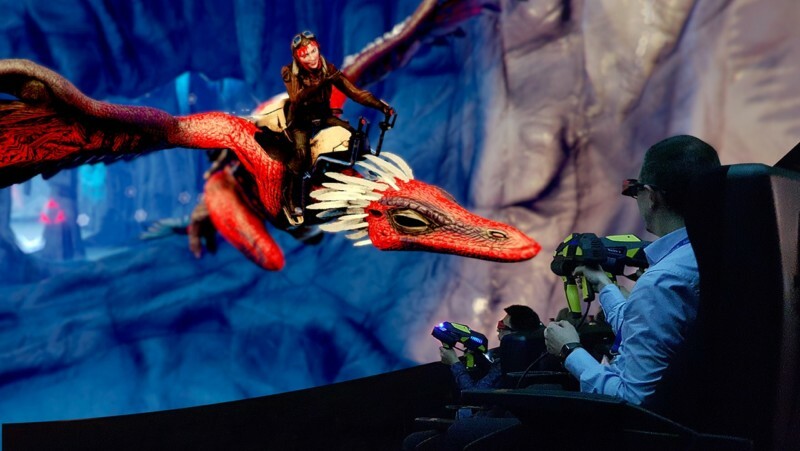 IAAPA also marked the debut of Crimson Wing through Holovis Media, a new division within the company which currently is the largest attraction design studio in the UK, with a 40 strong team specialising in gaming, CGI, real-time, animation and character-driven story telling. 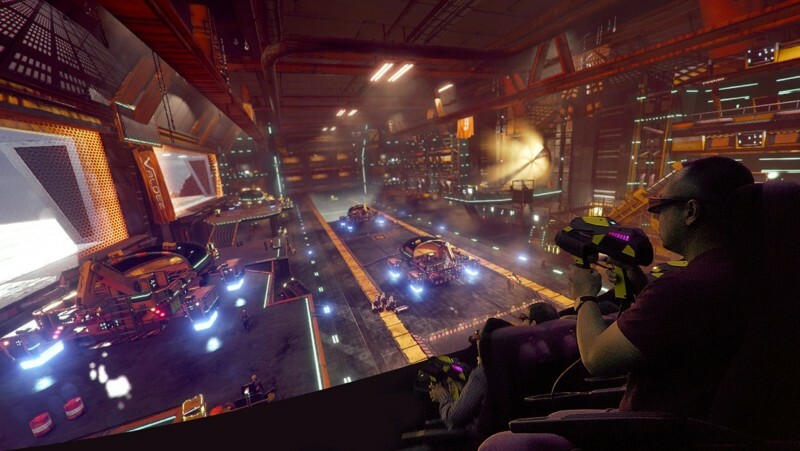 Holovis Media provides the whole content package, from IP licencing, concept art, storyboarding, mo-cap, rigging, game design, interactive programming through to the finished content. Working with its sister technology division throughout, all the projection displays, audio, ride systems and show control are seamlessly integrated and synchronised with the purpose built content, delivering the most compellingly immersive ride experiences. And all project managed in-house delivering a full turnkey service to customers. Holovis also successfully showcased Pocket RideView™ its fully scalable Pre-Vis ride design and evaluation tool, which puts the user ‘inside’ the ride, in any seat. By taking CAD and other data into a game-engine, high-resolution environment digital information can be optimised, reviewed and adapted as many times as required. With its multiple device functionality Pocket RideView™ becomes a powerful, team-based attraction development tool that improves the finished ride experience beyond anything that was previously economically possible to achieve.